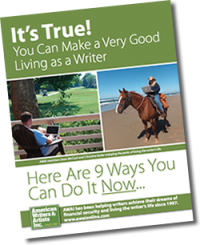 It doesn’t matter what type of writing you do, or how much experience you have. If you want to be successful, you MUST know how to write copy for the Web. Every business today, large or small, has an online presence. They need someone trained to write copy online that brings in leads and sales. And the best way to learn those online writing skills is with one of the first online content writers in the industry: Nick Usborne. 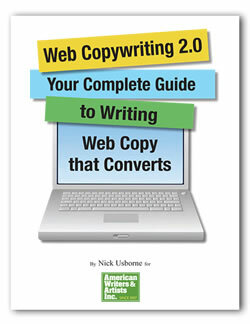 As a veteran copywriter and one of the first copywriters to write for the web, he’s shared his secrets in Web Copywriting 2.0: Your Complete Guide to Writing Web Copy that Converts. 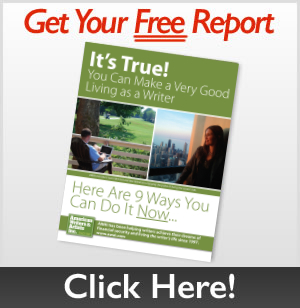 Along with this masterful program and tips on web copywriting, you’ll also receive a collection of 16 training videos. Nick’s videos are designed help you learn at your own pace, and give you the skills you need to tackle any website content writer jobs in no time! Even if you don’t write for clients, you’ll need these Web writing skills to make sure your own blog or author’s website is seen by search engines and gets the most attention it can. These skills are invaluable for self-promotion to any writer. Get started today as an online copywriter today and land top content writing jobs!